Would you like to know several ways to glam up your do with minimal time, supplies or tools needed? This article offers six simple hairstyling tips that you will want to know! You can recreate these looks at home without a trip to the salon or the beauty supply store. Every hairstyle has video tutorials, lists for materials and step by step instructions. 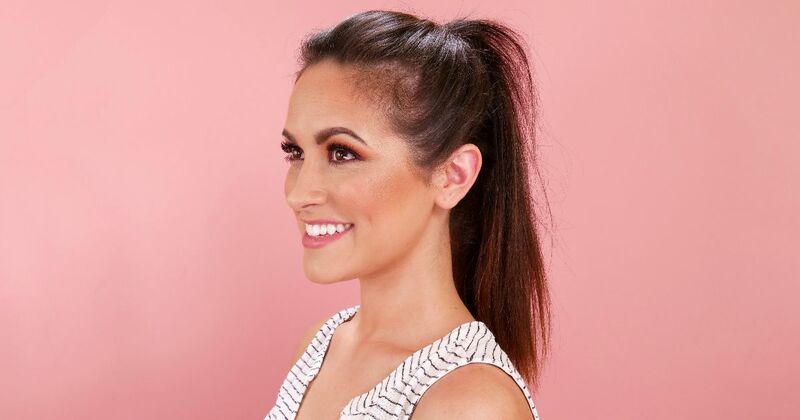 Learn how to volumize and elongate your ponytail, create ponytails using a vacuum attachment and curl your hair with a hair straightener! Read this detailed, glam guide for real-life hairdos that will end up saving you time. 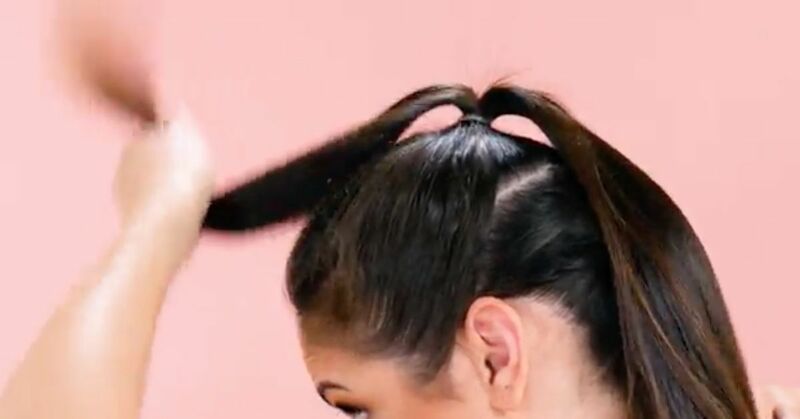 You can easily create this perked-up ponytail in seconds! With a little teasing and hairspray, you can get this groovy updo for when the clock is ticking! Get the full tutorial here. Are you tired of vacuuming? Great! Stop vacuuming the shades and vacuum up a new do. That is right. 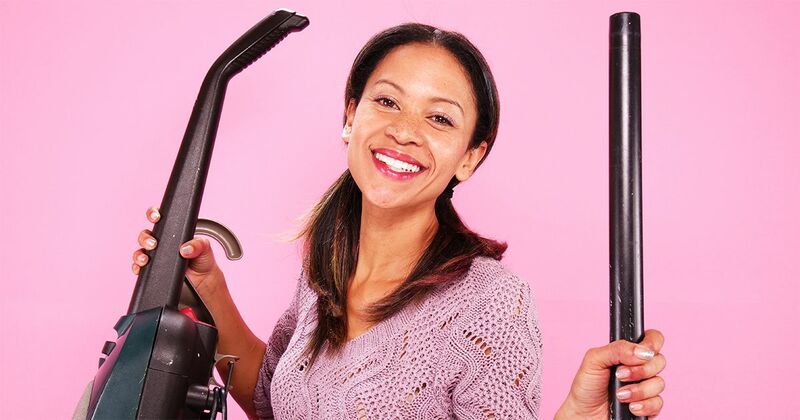 You can create this adorable do with the hose attachment of your vacuum! Get the full tutorial here. Forgot your curling iron? No worries! 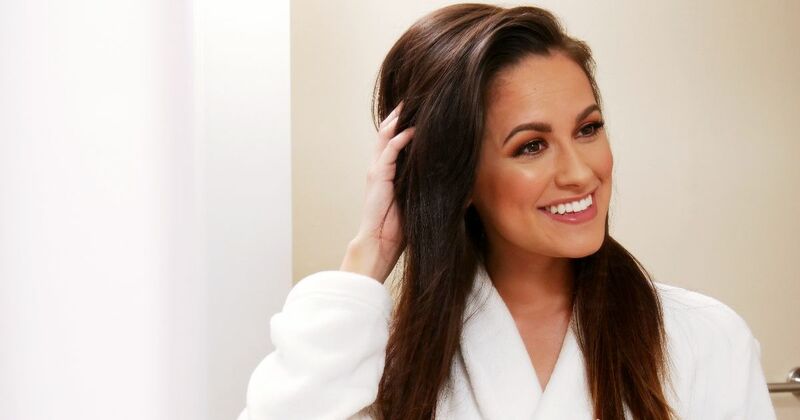 Create voluminous, flowing curls using a hair straightener! Turn that single-use appliance into a multiple- purpose hair tool. For the look above, get the full tutorial here. Get beautifully abounding locks with just a hair dryer and a brush. That is all you need for voluminous and smooth hair. Learn three ways to plump those strands and get on with your business. Get the full tutorial here. Get this beach-ready style with damp braids. If you’re one of those rare breeds with exceptionally smooth hair, your mane may not hold bouncy waves and curls very well. Learn how to recreate the look for your next day at the shoreline. Ahoy Matey! Get the full tutorial here. Are you tired of styling your hair only to find it sabotaged by those pesky strays? If so, hold those stragglers to the flame, literally. 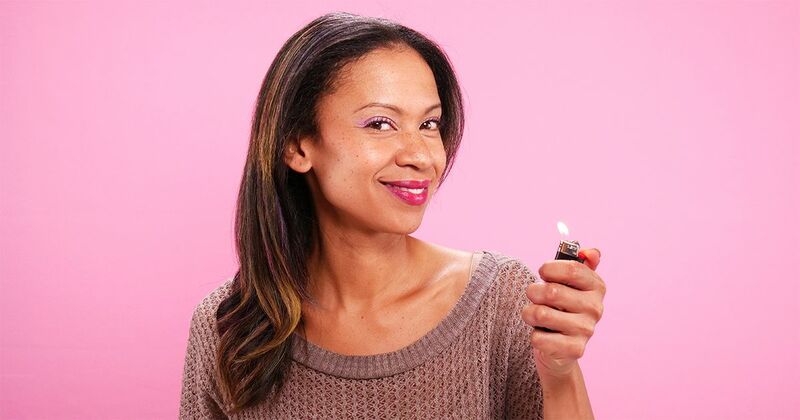 By applying the correct hair technique and the lick of a flame, you can have smooth, silky strands in minutes. Don't believe us? See this in action in the full tutorial here.